Take an ordinary magazine picture and make it extraordinary! Wonderful for art journals and mixed media pieces, altered magazine images offer an unlimited opportunity for originality and creativity. Participants will explore different background options and then try different ways of altering pictures, making them truly their own. 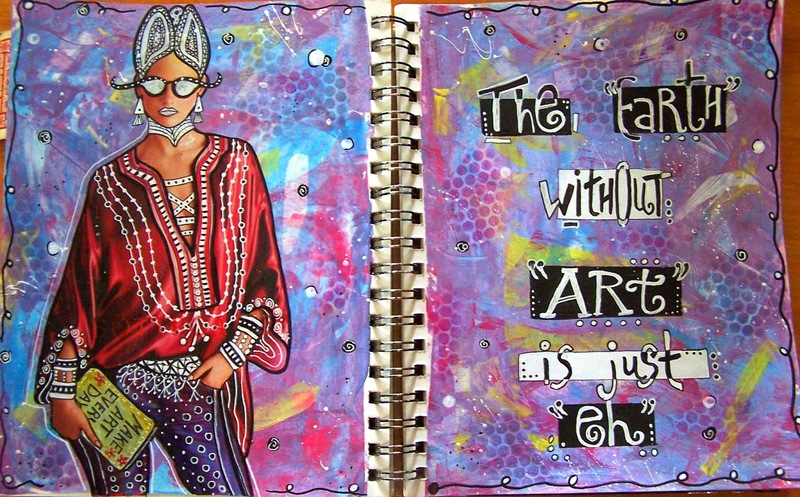 An art journal is required for this class (any size), preferably one with at least 90# paper. Participants need to bring a white Gel pen for this workshop (Signo UM153 is the best). 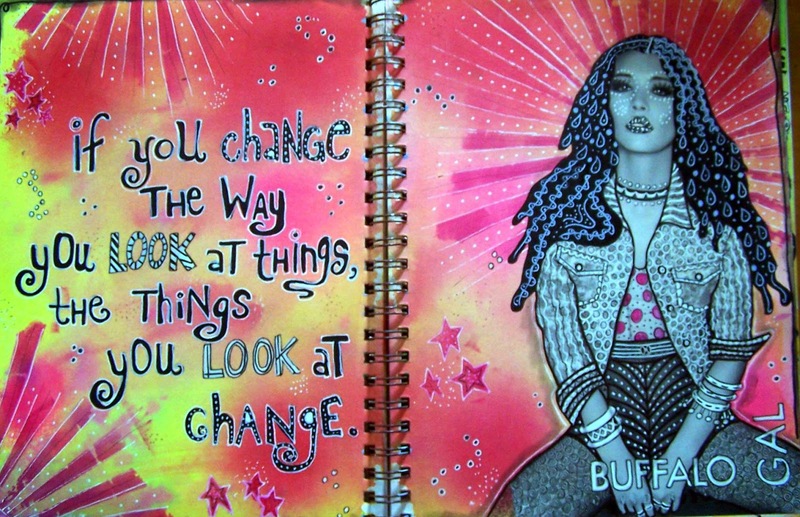 The material fee for this class is to cover the cost of a 9x12 Strathmore Mixed Media journal. If no journal is required, no fee needs to be paid. Participants will leave with one or more unique magazine makeovers.